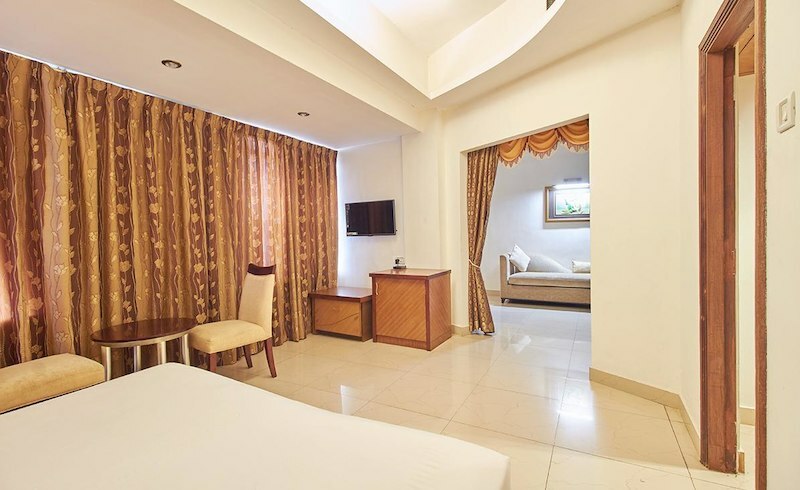 A three star business class hotel situated at the outskirts of Trivandrum District 15 kms to Palode Botanical Garden and 20kms to Ponmudi Hill station. 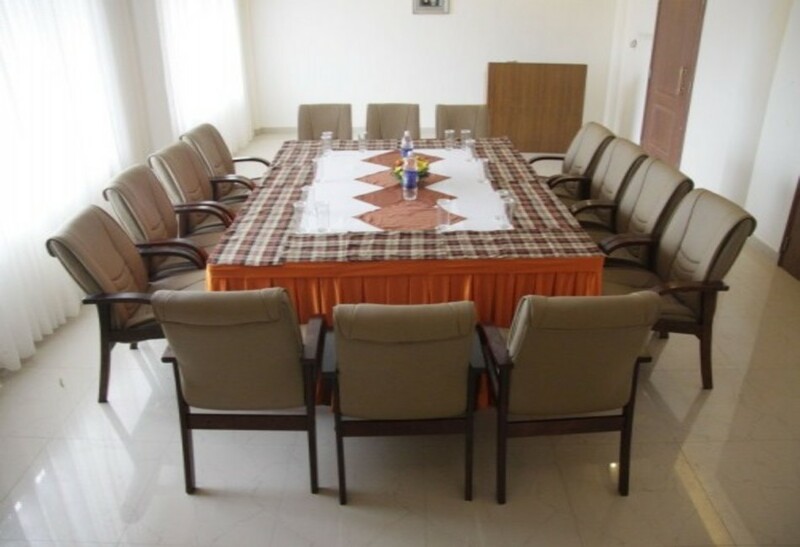 Banquet hall, board room, multi cuisine restaurant, executive lounge etc. 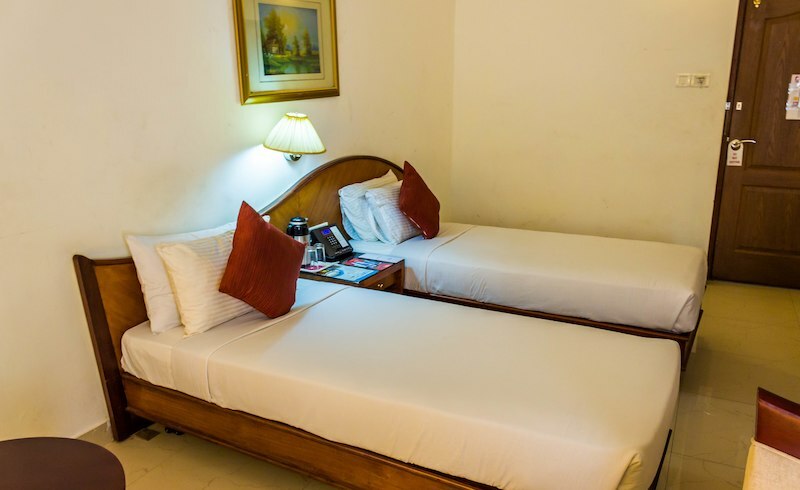 Indra Prastha also offers many added facilities to elevate it to the genre of top class hotels. To name a few, there is a health and fitness club, Swimming Pool, a Gift shop, etc. 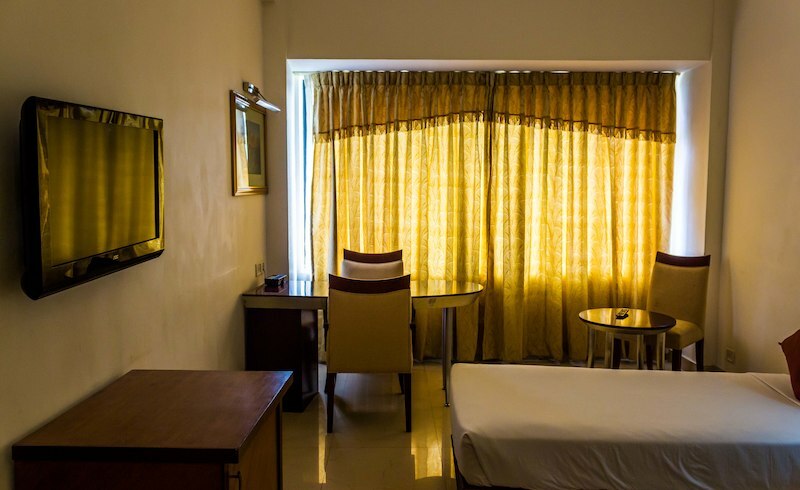 Indra Prastha offers a variety of dining experiences with innumerable options to choose from. We offer you a culinary journey through the best dishes of the classic and contemporary styles including Chinese, Tandoor, Continental, Indian and even Nadan. The choice is yours and the pleasure of service is ours.